There is no better day than Saturday when you are talking these girls and they certainly know how to pop out a pop track. 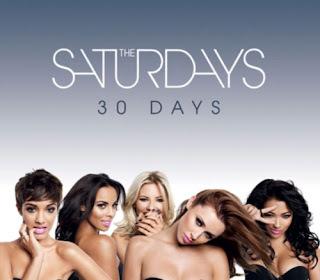 After confirming their new single in an interview with Capital FM, 30 Days is a "very pop", "amazing" and "crazy” track which is EXACTLY what SCP love. The video see's the girls embark on a speed dating night with little success. Check out the new video below.